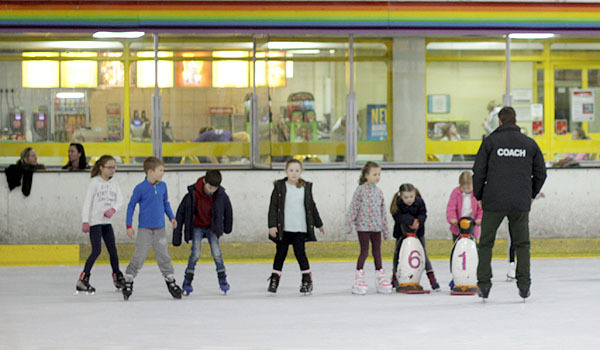 John Nike Leisuresport Centre Chatham has a Perma-Snow slope 200 metres long. 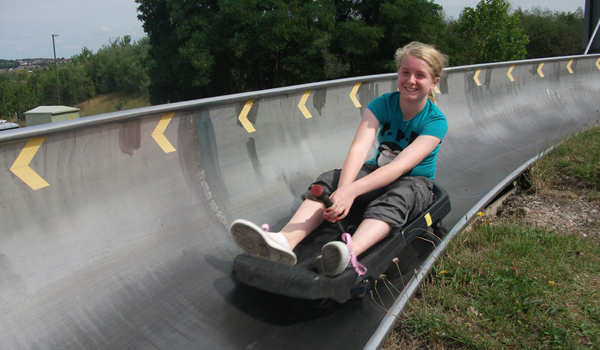 It also has the longest toboggan run in the UK. 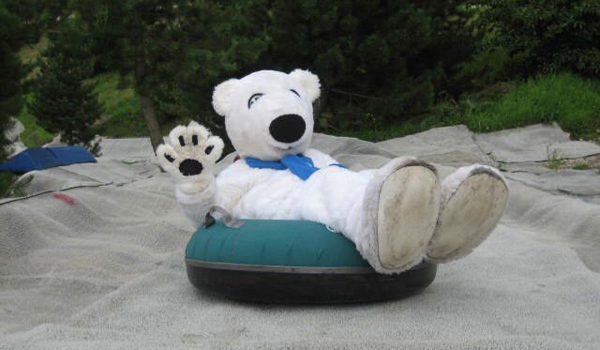 We offer skiing, snowboarding, tobogganing & sno-tubing with a fully licensed Alpine Lodge Bar & Restaurant. 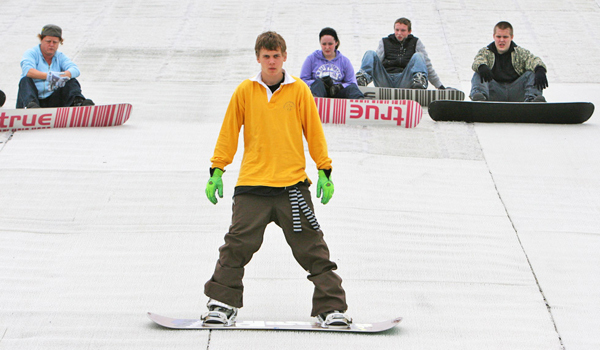 John Nike Leisuresport Centre Llandudno is the longest toboggan run in Britain and has a scenic PermaSnow ski slope. 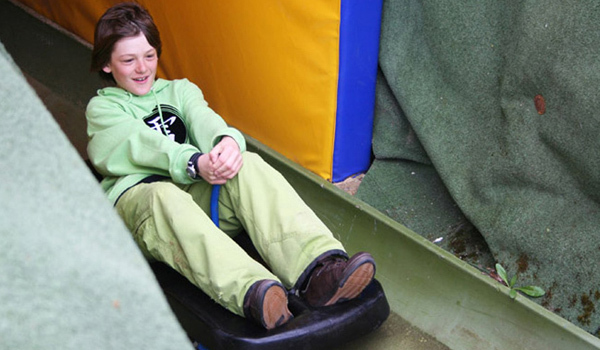 It offers skiing, snowboarding, toboggan & sno-tubing with a fully licensed Alpine Lodge Bar & Restaurant. 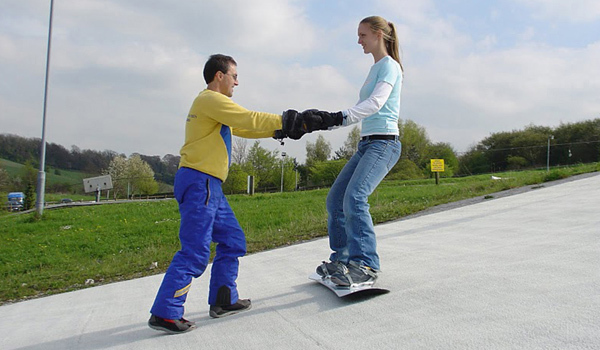 Situated above the Plym valley near the A38, Plymouth Ski and Snowboard Centre is easy to get to from places in Devon, Cornwall and Somerset. 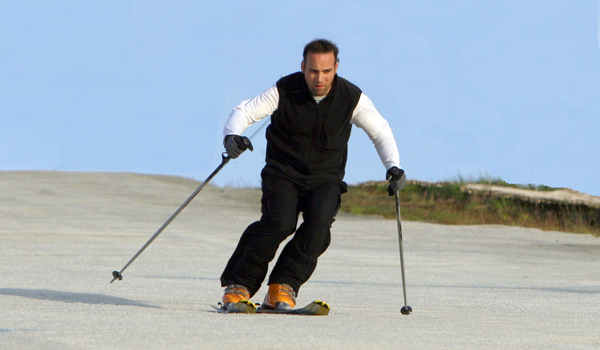 Ever wanted to learn how to ski? Maybe you already know how to and just fancy having some fun on an open practice session. 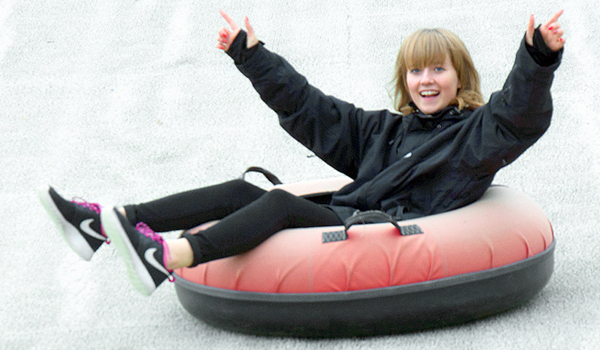 Ever wanted to ride a toboggan down a track through twists, turns and tunnels? 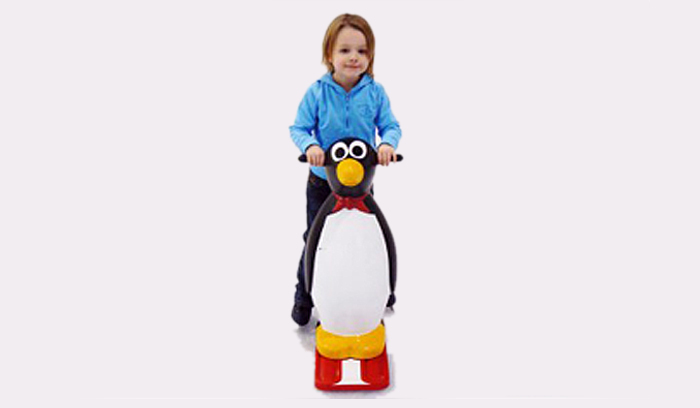 How about riding a sno-tube down a section of our slope? 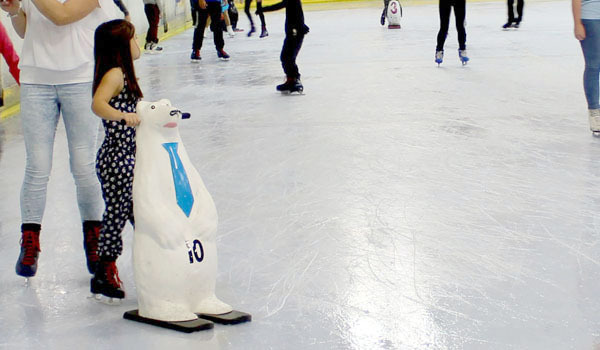 Our learn to skate courses are a fantastic way to build you confidence on the ice whilst learning basic skating concepts. Our superb catering facilities overlook the slopes so you won’t miss a minute of the action. We offer a wide choice of popular foods on our daily menu as well as a main meal special board. Most of our centres also accept bookings for birthdays, weddings, christenings, retirement parties or any other event you may wish to celebrate.